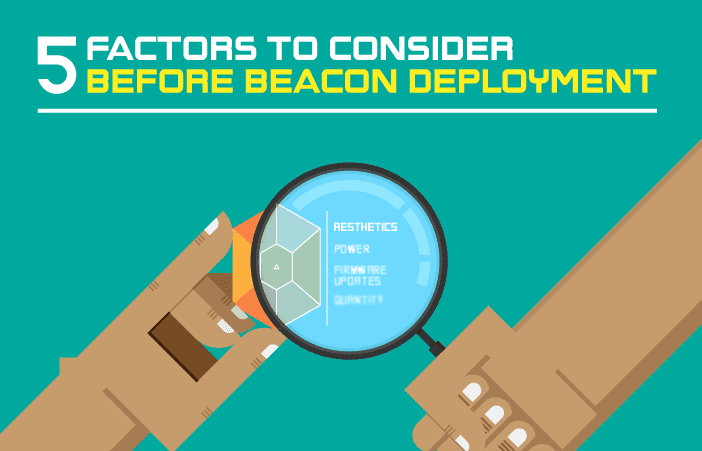 The quickest and easiest way to get started with your beacon pilot project, without a developer’s help. Offer information about exhibits based on a visitor's interest. 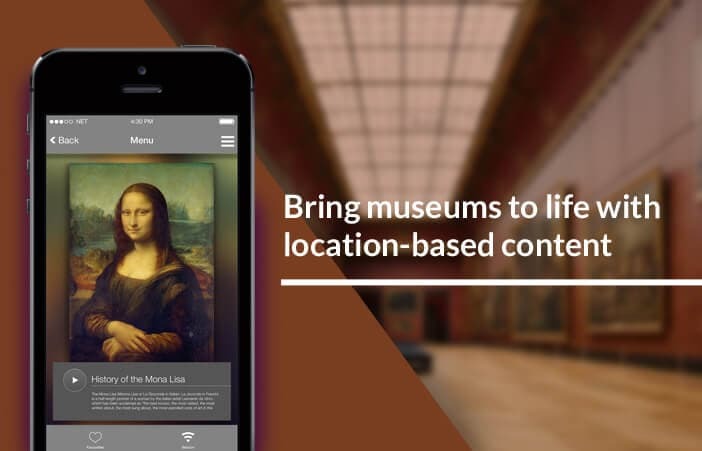 Pose riddles, quiz visitors and conduct a treasure hunt using your app. Understand the most popular exhibit by measuring the time spent by visitors at different sections of the museum. 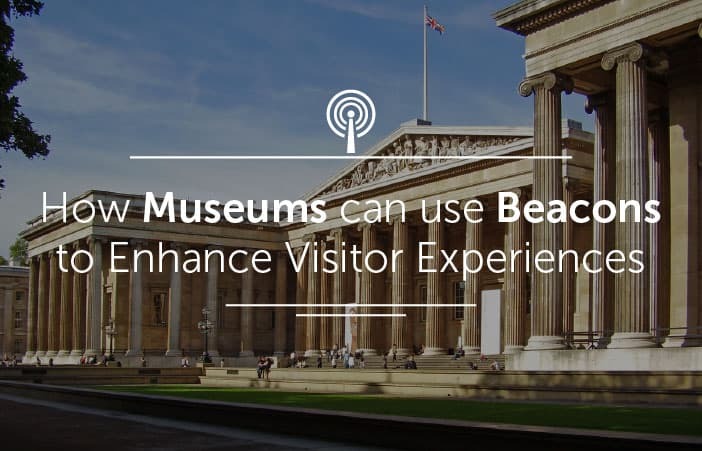 Provide rich information on exhibits in the form of videos, audio clips and photographs. Offer more information on demand. Wondering where to get started? Browse through our resources.